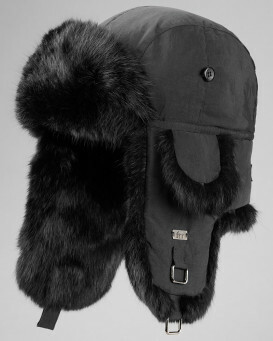 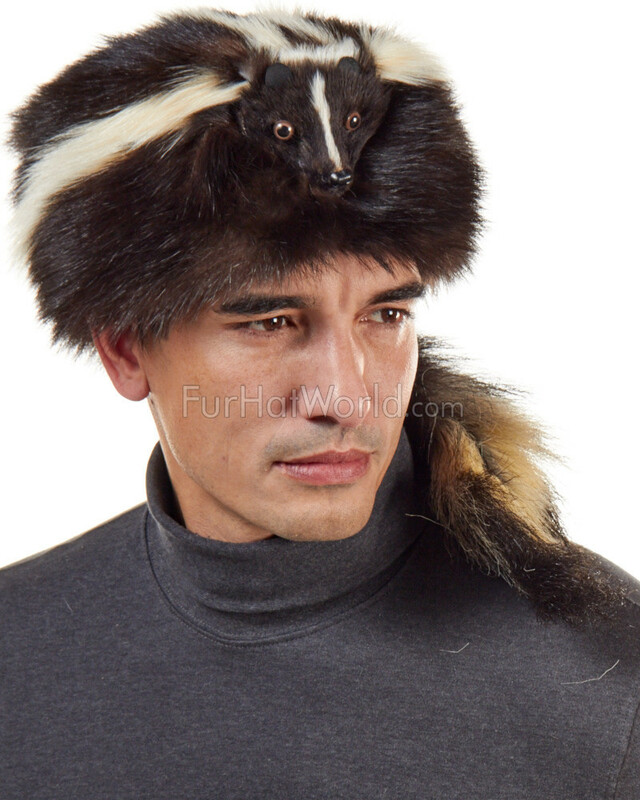 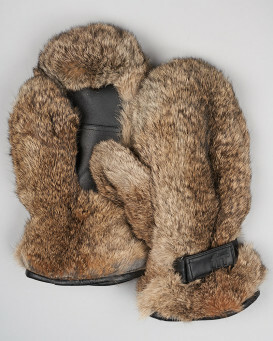 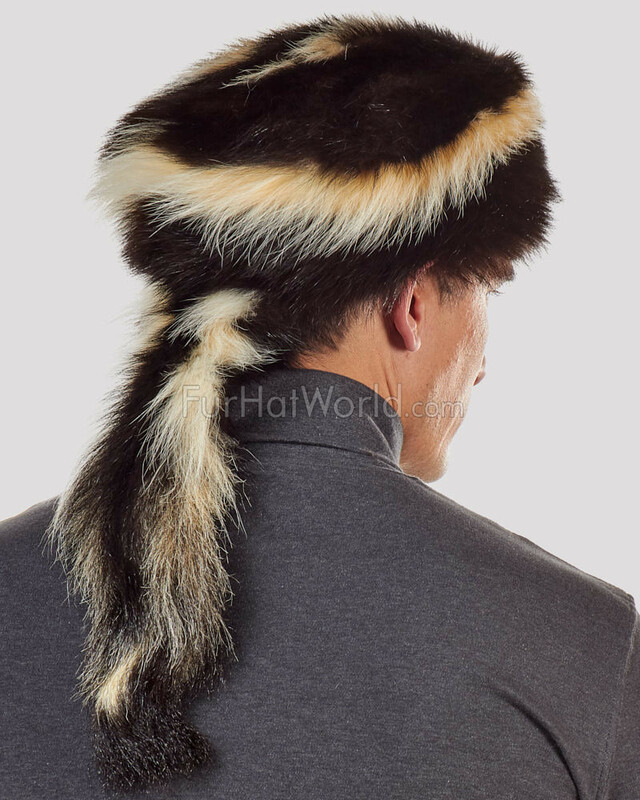 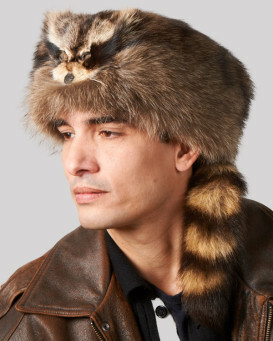 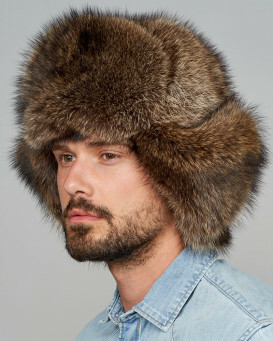 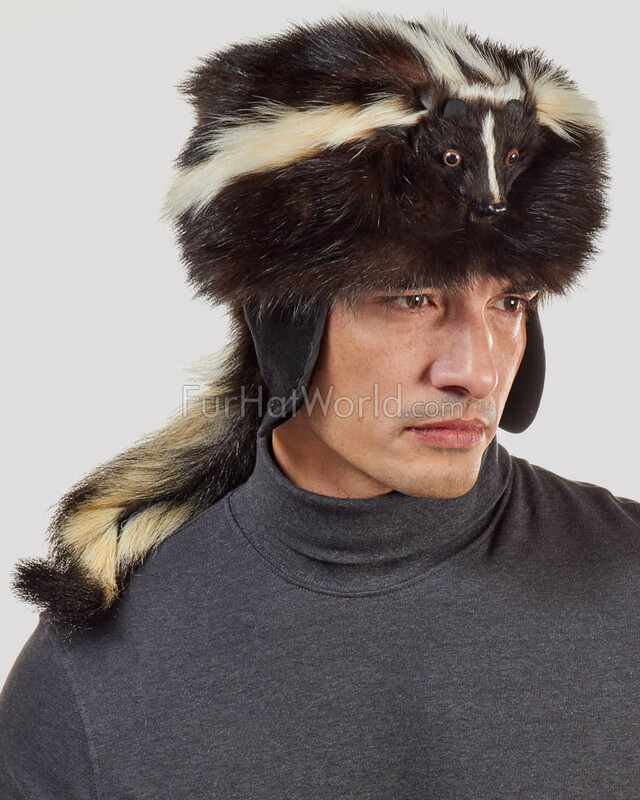 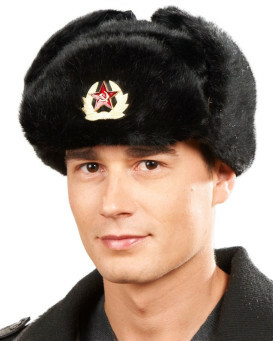 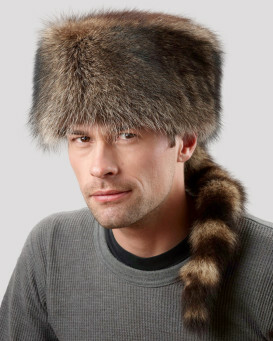 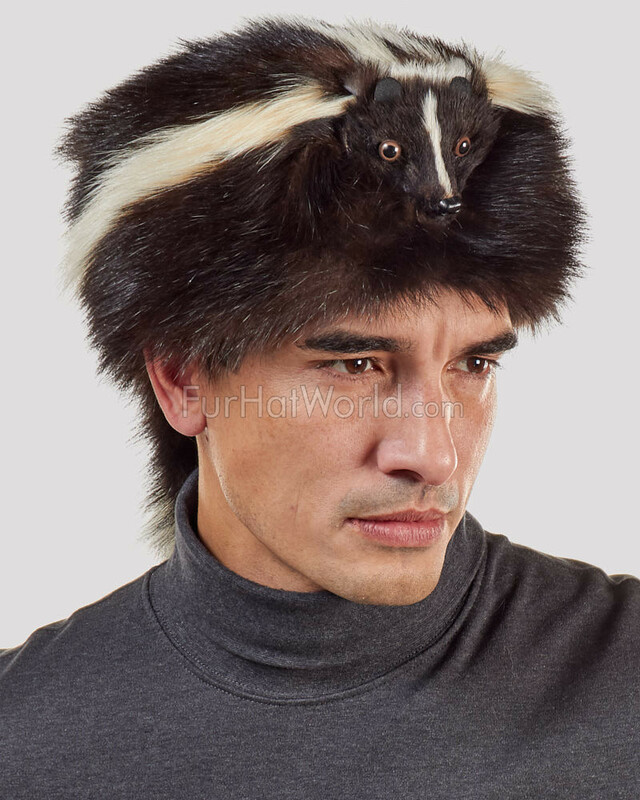 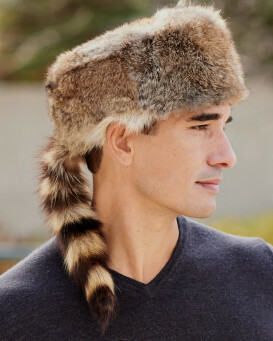 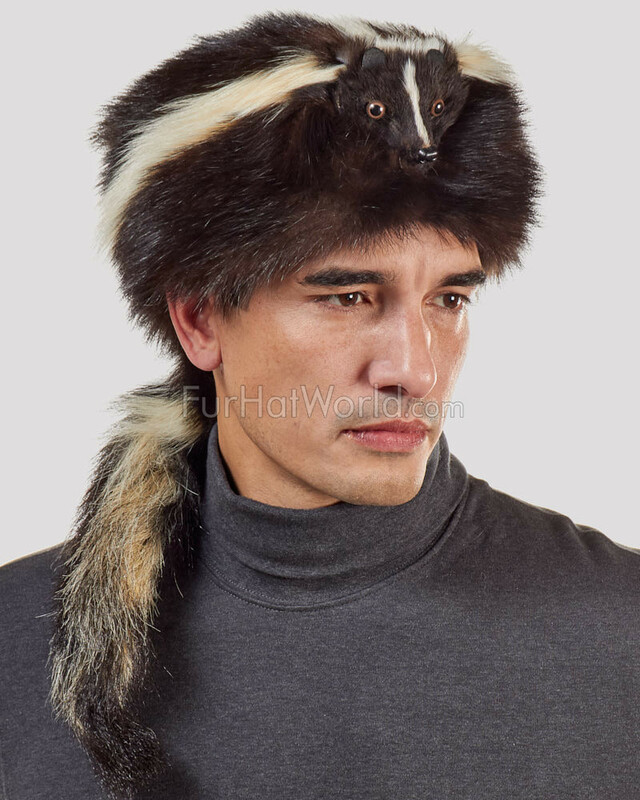 This skunk fur Davy Crockett hat is made from 100% genuine skunk fur, including tail and skunk face. 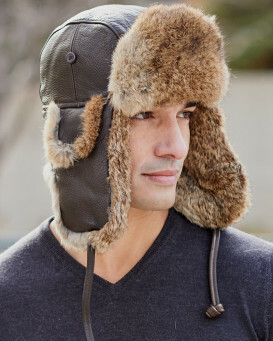 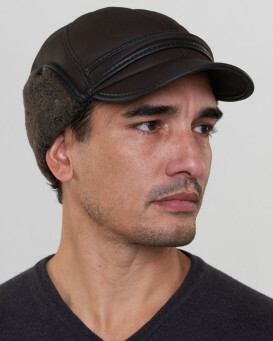 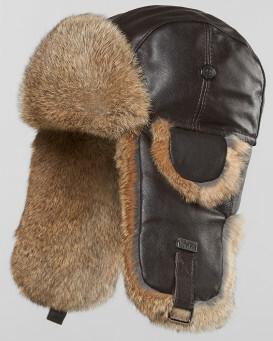 The quilted nylon interior is insulated for extra warmth, with wool ear flaps that can be worn down, or tucked under the hat depending on the occassion. 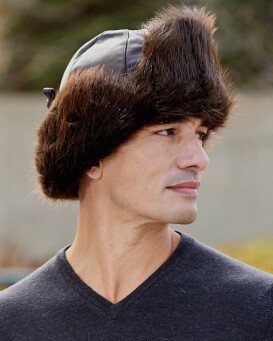 "Size perfect to measurement, total thumbs up"